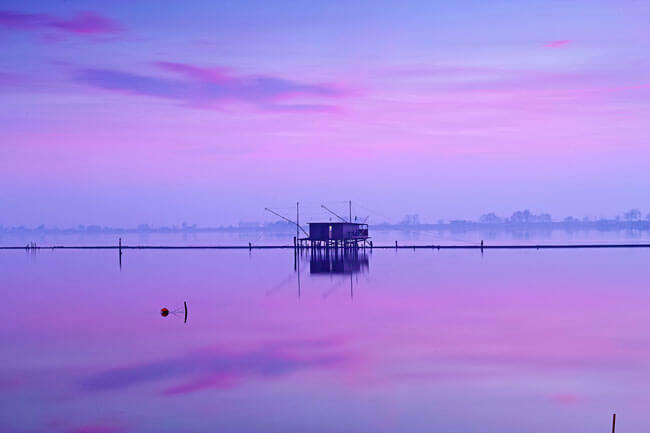 SIGMA Foto Italia ambassador Marco Dadone lives in Northern Italy and has a deep love for moody landscapes. 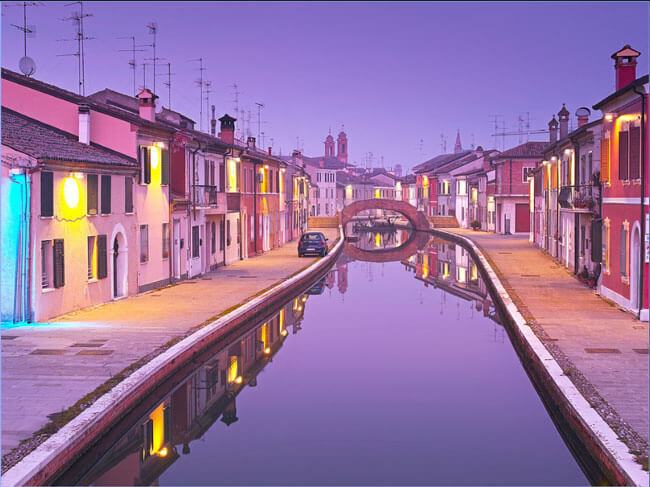 He is a Foveon believer and collaborates with SIGMA UK’s Camera ambassadors on a regular basis. 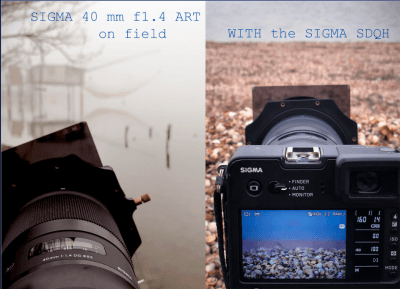 He shares with #SIGMAUK his review of the new SIGMA 40mm F1.4 DG HSM | Art lens paired with the SIGMA sd Quattro H.
The SIGMA 40mm F1.4 DG HSM | Art is big but fits perfectly on the SIGMA sd Quattro H. The manually focus control is smooth and very accurate. I collected the lens from MTrading S.R.L. and traveled to the wetlands of Comacchio. The village welcomed me with their horizontal valleys of salted water which became the subject of my first landscape image using this lens. 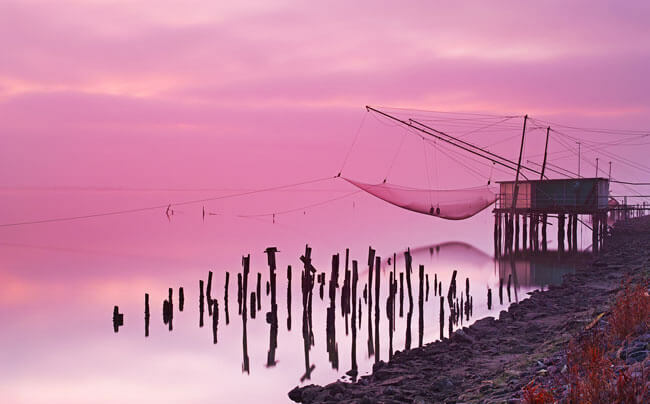 Comacchio is a strange kingdom that gives the feeling you’ll find water creatures’ popping out or the surfacing from the odd shapes in the water that can be seen. 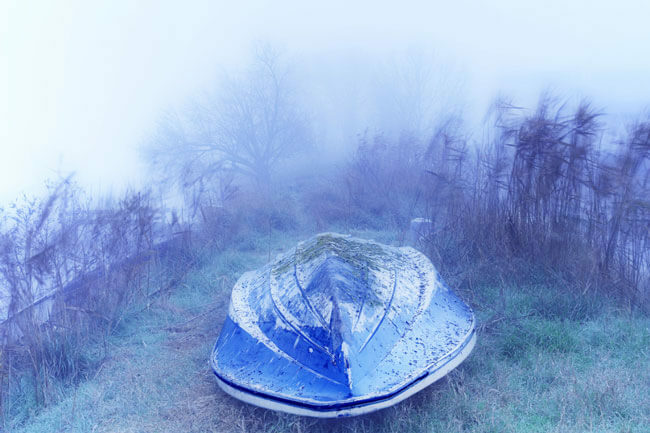 The weather during my visit was rough, sometimes windy and mostly foggy, what you’d expect for winter. I love it for its landscapes and being a pure landscape photographer using the SIGMA 40mm | Art to capture the village never gave me a feeling that I was limiting my view. Instead I enjoyed the somewhat strange focal length and it seems like an all-around lens. The Art mood of this lens is so high that nothing else mattered. 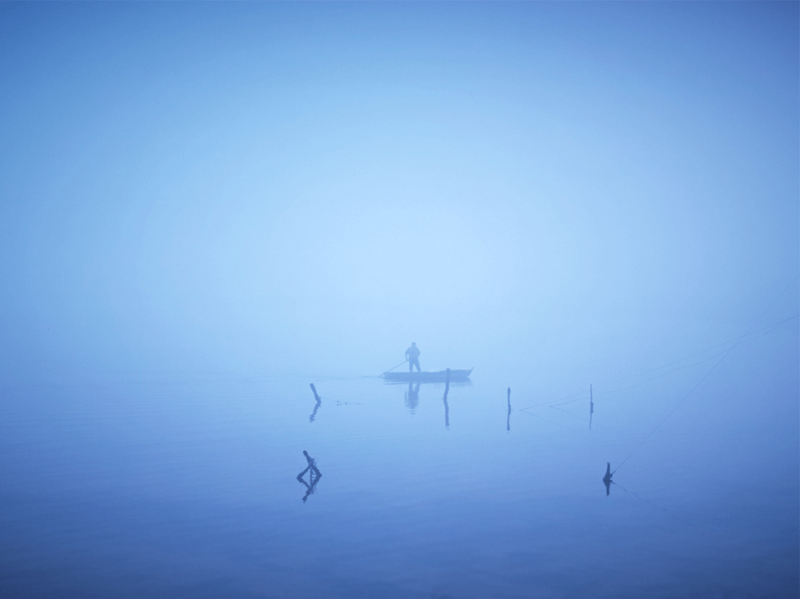 The “Boatman in Blue” below is sharp, captured at F1.4, despite the moving subject. I don’t focus on technique when capturing an image so this will not be a tech-review. Technique is simply to me a means to reach something else you know. Instead I try to capture the image as I imagine it through my eyes and soul. I like to tell a tale of my adventures with this lens through my images. 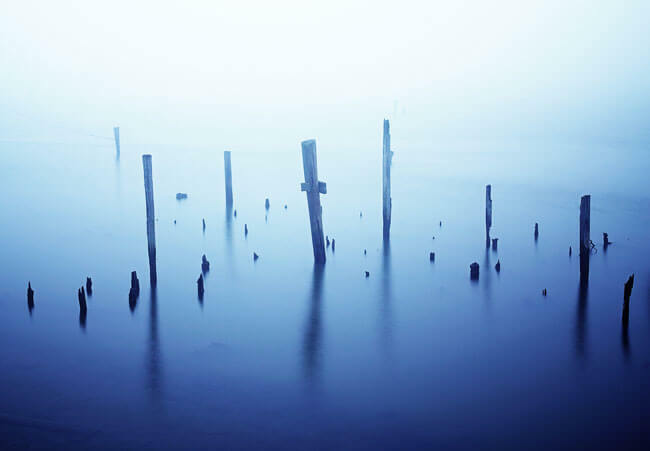 The SIGMA 40mm | Art lens provided a more intimate approach to my landscape images, made me move closer to the essence of the image. It wasn’t just the focal length of the lens which created this intimacy but the atmosphere you breathe in while using this lens. The way you use this lens depends on your own style and approach to image capture. 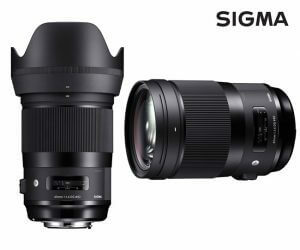 However it is a SIGMA | Art lenses and sure to inspire your inner creative side and using the SIGMA 40mm F1.4 DG HSM | Art has done that for me!